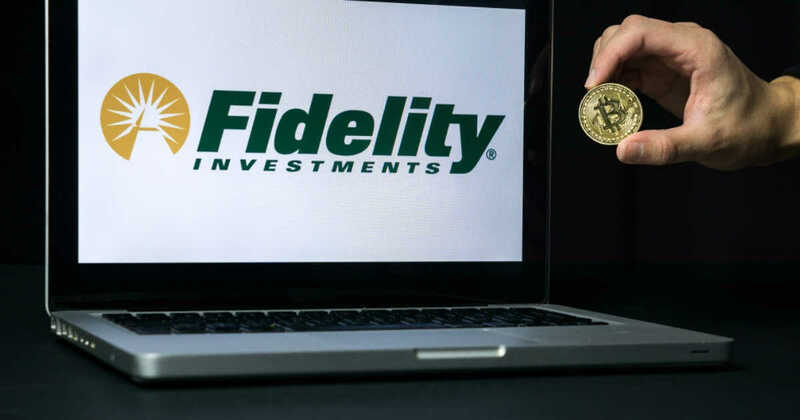 Fidelity Digital Assets has finally rolled out their long-awaited cryptocurrency custody and trade operations services. To start with, only Bitcoin will be supported but going forward the company hopes more will be added. In an interview with Frank Chaparro, Senior Correspondent at The Block, Tom Jessop, the head of Fidelity Digital Assets, announces that Fidelity, one of the world biggest asset managers (about $2.5 trillion worth of assets under management) has finally entered the cryptocurrency world. While this is big news, their platform is only partly functional as only five clients are able to access it. Apparently, some clients had been using this platform since January, some are just now using it, and some will be onboarded later this year. At first, only Bitcoin will be supported but it sounds like if everything goes right with Ethereum’s hard fork and upgrades, that too could be supported towards the end of the year. The company has expressed its fears of adding other coins and having potential issues, like a 51% attack. This platform is directed directly towards institutional clients. Leading up to the creation and release of the platform, Fidelity interviewed about 450 institutions ranging from wealthy families, hedge funds, pensions, and endowments and received great feedback. Of the 450 interviewed, roughly 20% owned cryptocurrency and planned on doubling their allocations over the next five years. This hesitation mainly has to do with the volatility of the space, as we have all witnessed this over the last two years. Even though over the past few months, Bitcoin has been “relatively stable,” big firms aren’t quick to jump into the deep end. The other big issue holding back institutions is lack of regulation. Having said that, even if they just put 1% or 2% of their entire portfolio allocations into Bitcoin, the risk to reward ratio makes a lot of sense. In addition, if they do put about 1% of their portfolios into digital assets like Bitcoin, that could mean millions of dollars could be entering the cryptocurrency world. Hopefully, with firms adding small positions slowly over time, this market will mature and lose a lot of that volatility that’s scaring many investors away. Fidelity Digital Assets tweeted out the link to their white paper that explains their approach to their platform.